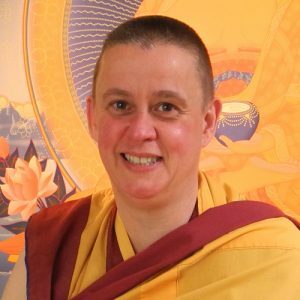 Kelsang Rak-ma is the representative of Geshe Kelsang Gyatso in Peterborough. 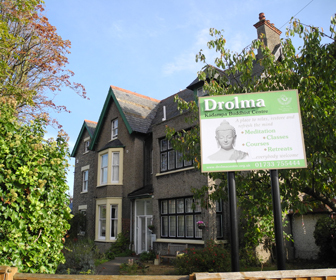 She has been ordained as a Buddhist nun for over 14 years and has taught meditation for many years. 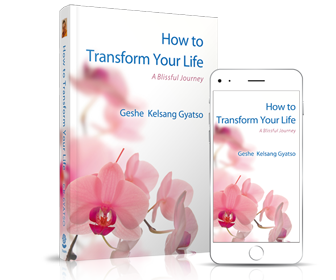 Kelsang Rak-ma shows a great strength of faith and is steadfast and inspiring in her teachings. She has a good sense of humour and understands how people of this modern world need help and support through meditation and Buddha’s teachings.